and Chief Execution leaded by the Chief Executive Officers (CEO). Execution of a brand is the responsibility of the CEO of that project. All CEOs are accountable to the BOD. BOD does not undertake the execution of any project. BOD members are positive, visionary, professional, open, sincere, cooperative and hard-working professionals. Ensure efficiency and thereby profitability in all projects. Control the flow of cash, papers and goods in the Group. Calculate, foresee and eliminate potential risks to the Group and to every project. Define rules of the procedure and management system in the Group. Analyze interesting ideas in different countries and in different sectors. The purpose of our group is to locate niche products and niche services that offer fertile business opportunities. We are not a company that is specialized in one sector. We are the company that is specialized in achieving profitable businesses in multiple sectors and different destinations. 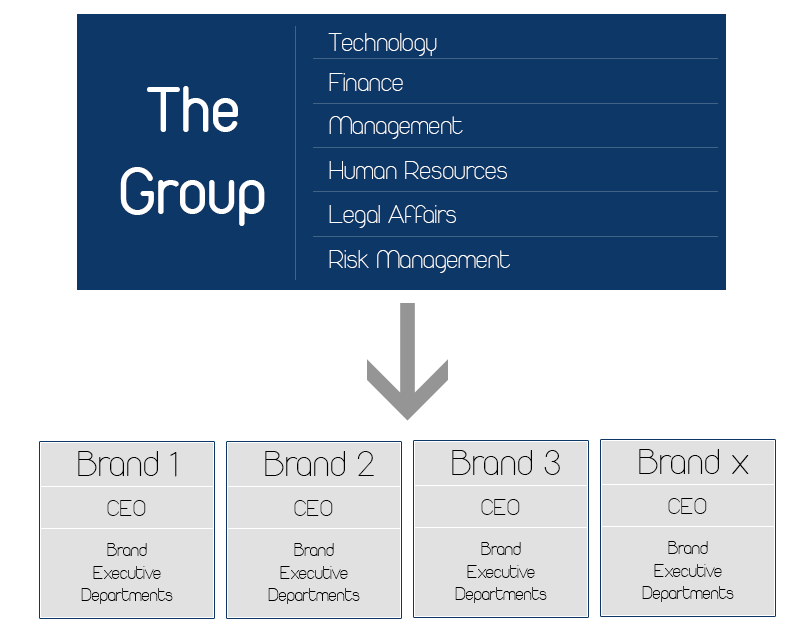 All of the BOD team members are primordially skilled to serve the Group’s business model. The world is our country! Countries are our cities! The globe is our target audience. Sun is our chandelier! BOD Report – Mostly related to the overall situation of the Group, presented to Chairman. Our Vision – Legend Projects builds and empowers the leading global brands of tomorrow. Our Mission – We invest in excellent personalities and provide operational support for great ideas and establish the environment for global success. What defines Legend Projects Management?